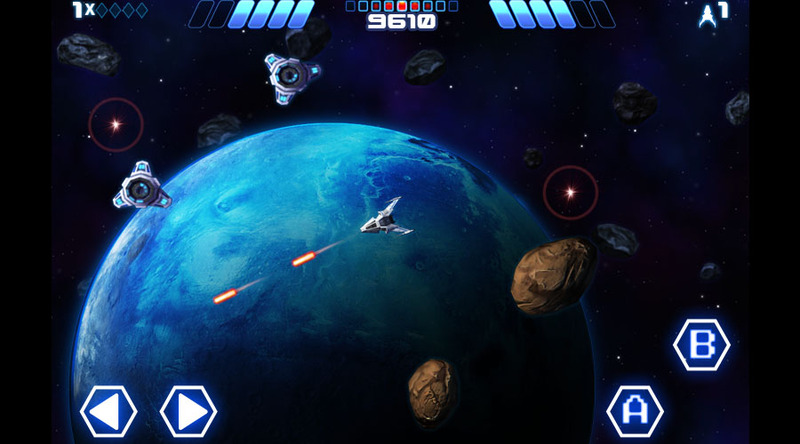 Major Rocks is the first game in a retro series of arcade games to be released on various gaming platforms. Major Rocks is an arcade themed space shooter full of action and excitement.This is our “LOVE LETTER” to 80's arcade space shooters! We have taken elements from the classic arcade games of the past and have combined them into one new explosion of fun! 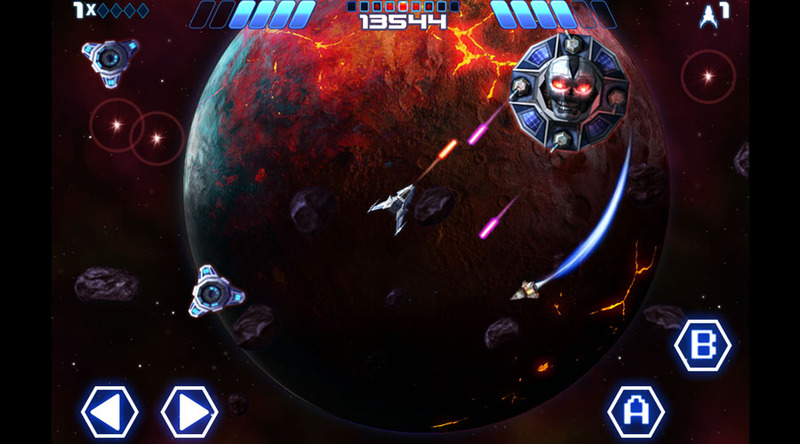 Major Rocks - Retro Arcade Games for Android Devices. Supports Nvidia Game Shield Portable game pad. Free to download. 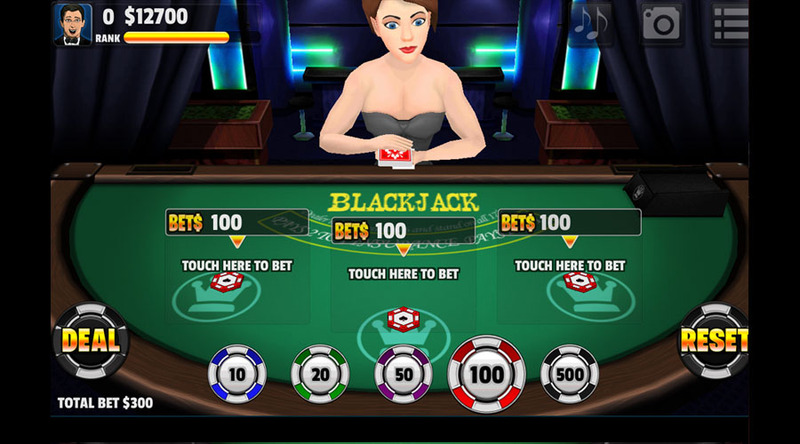 BlackJack SG is our completely FREE version of mobile BlackJack. There is no limit to how many times you can play, and you never have to spend any money to play. Why should you then? Check out our FREE game today! We are back again with another FREE to play card game. 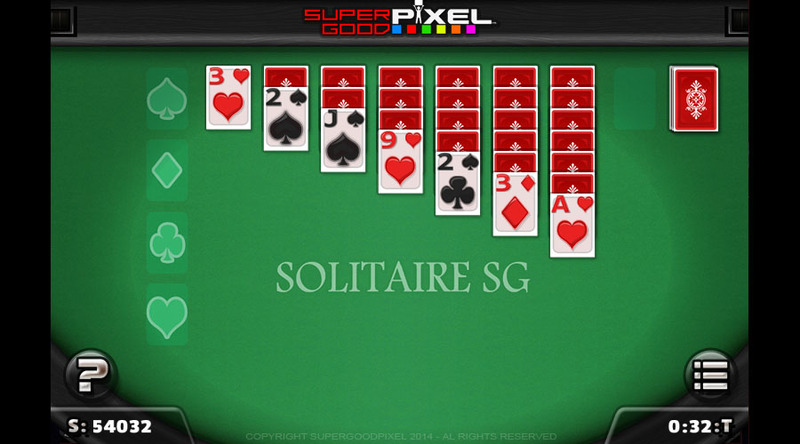 This time its SOLITAIRE. Play for hours and never spend a dime. Different modes of play and scoring options are here from day one. Why not check out our completely free version of the hit game today!